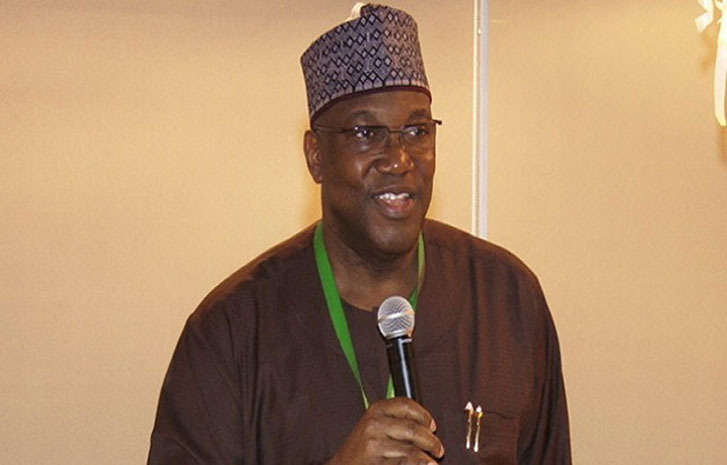 Bauchi – Mr. John Momoh, the Chairman and CEO of Chanel’s Television , has commended PeaceTech Lab and Centre for Information and Technology Development (CITAD) for their efforts in combating hate speech through the use of technology tools. He stated this while declaring open a 3 day workshop organized by PeaceTech Lab in collaboration with CITAD and Journalists tagged ‘PeaceTech Exchange for combating hate speech in Nigeria” held at Ventures Park Abuja. Momoh expressed optimism that the project will go a long way in countering hate speech in Nigeria particularly on social media which has been a major challenge to the country as well as impact on the lives of young people who need a better life. He thereby cautioned media practitioners in the country to avoid using offensive words that is capable of leading to violence. Momoh frowned against media organisation that engage in making money from fake news and hate speech without considering the implication of such practice. He said that Nigeria has been divided due to political, ethnic and religious differences instead of using religion and culture to bring people together. The Chanel’s Television Chairman thereby enjoined participants at the training to come up with suggestions and ides to tackle the problem of hate speech as well as positive content that will help move the country forward. In his remarks, Yunusa Zakari Ya’u, the Executive Director of CITAD, stressed the need to engage media practitioners and CSOs in peace building by focusing on tracking, monitoring and combating hate speech online. He said CITAD has been working with other partners to combat hate speech among young people. According to him, Nigerians youth are doing wonderful work, hence the need to disabuse their minds from hate speech on anything capable of causing violence. Ya’u who described hate speech as catalyst for violence in Nigeria said the use of technology tools in combating hate become necessary following the damage hate speech has done to the country especially during election. He said no country can witness peace and development where there is hate speech. Ya’u urged participants to come up with project ideas that will change the situation of conflict in the country thereby reducing hate speech online and in the media. He said the project is aimed at linking CSOs to easy ways of using technology tools to do their work better by combating hate speech. Also speaking, Theo Dolan, Director Peacemedia and Peacetech Lab Africa said the aim of the workshop is to train participants on how to use media technology and data in preventing violence and building peace in Nigeria particularly as the 2019 general election draws nearer.